How Does Food Safety Technology Support GFSI Management? GFSI certification helps companies achieve better food safety outcomes, and it can also boost competitiveness and support better overall performance. Yet, effective GFSI management poses certain obstacles for food and beverage companies, such as achieving ongoing compliance and being audit-ready on demand – using only the existing resources they have at their disposal. With automated tools and powerful analytics, food safety technology can help. Your organization’s risk management approach comprises many factors, requiring a deep look into both corporate and facility-based risk management. It also should encompass your food safety programs and the knowledge and training of personnel. Nowadays, companies are also leveraging operational data to improve their risk programs. Here, we explore the process of risk assessment as well as three other elements of a holistic approach to risk management. SQF, Good Manufacturing Practices (GMP) and analytics are tied together in ways in which companies are becoming more aware. 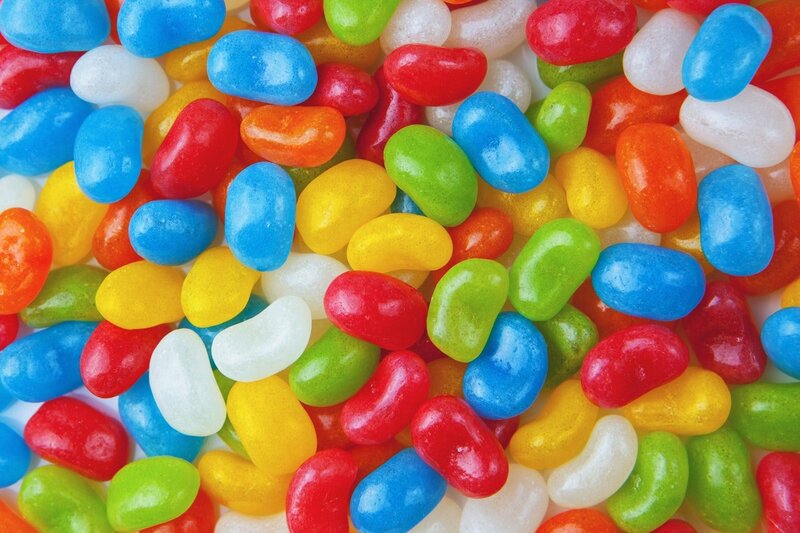 But for many food manufacturers, how they are linked is unclear. Here, we demystify the connection by breaking down the individual components. Analytics have revolutionized virtually every industry in recent years, and food and beverage is no exception. Big data analytics can uncover invaluable insights, including hidden patterns and correlations. 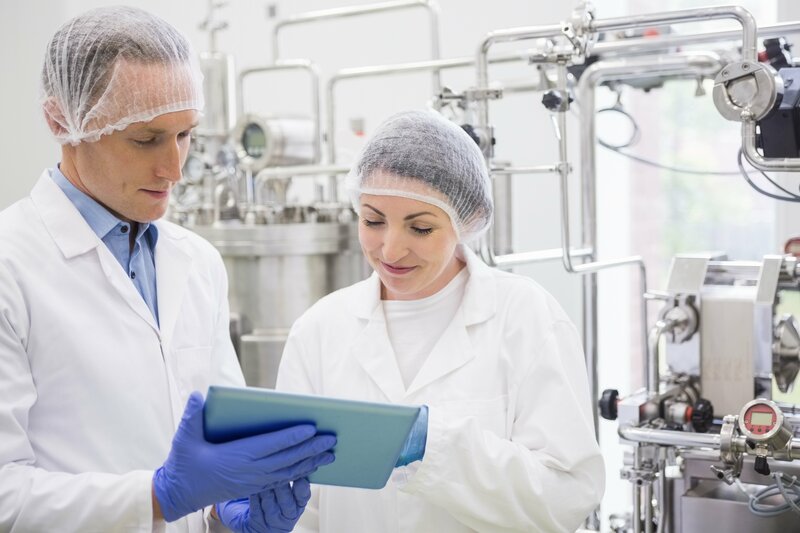 While food and beverage manufacturing and processing companies have adopted these solutions at a slower pace than others, they are perhaps best suited for the benefits analytics can yield. Here, we demystify analytics for food and beverage with an in-depth look into its features and benefits – but first, we’ll begin with a brief introduction outlining what the solution entails. 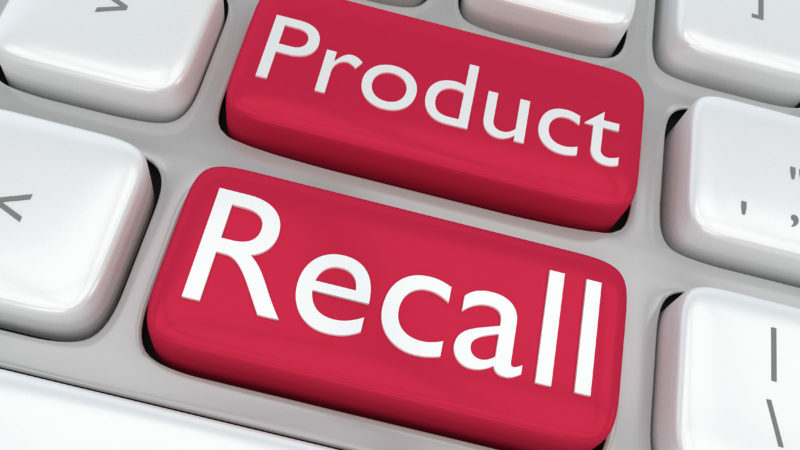 The food and beverage industry has been modernized by technology in recent years, but among the most groundbreaking developments of all is blockchain recall traceability. 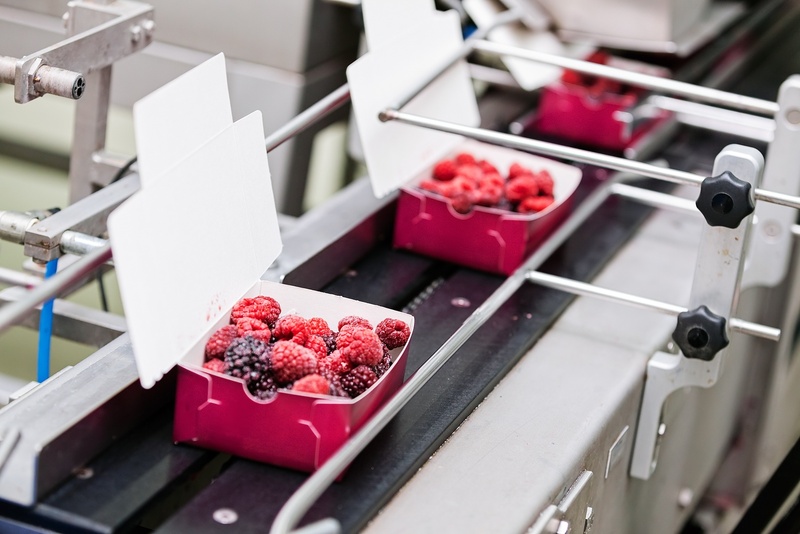 This powerful form of distributed ledger technology makes it possible for food and beverage companies to digitize the full scope of their program data for enhanced traceability, and ultimately, better results. Here are a few need-to-know facts about the newest breed of solutions for the food industry. Effective food supplier management is a resource-intensive endeavor for food and beverage companies. Ensuring your suppliers are aligning with the food safety regulations and customer requirements your facility must follow is no easy task. 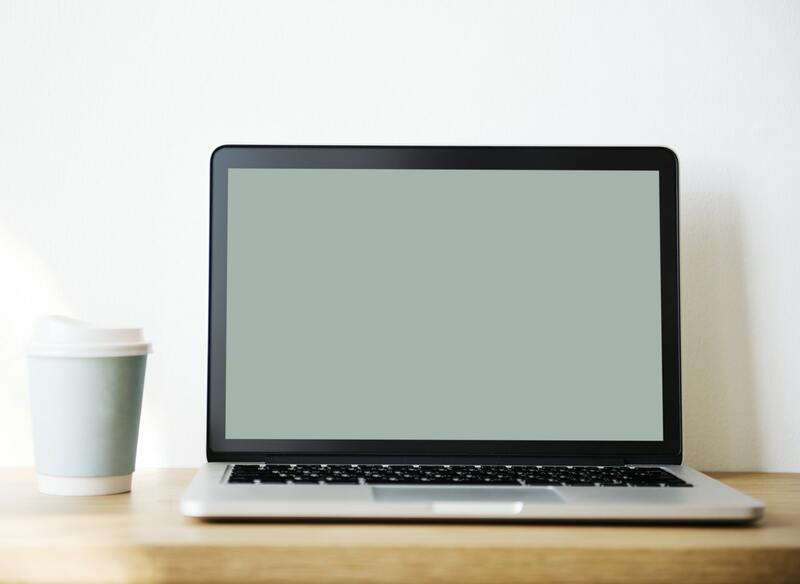 While manufacturers and processors have historically relied on offline systems to oversee vendor management, many are finding that web-based tools can transform their processes to drive efficiency and compliance. Blog post courtesy of Roger Woehl, Chief Technology Officer, SafetyChain Software. 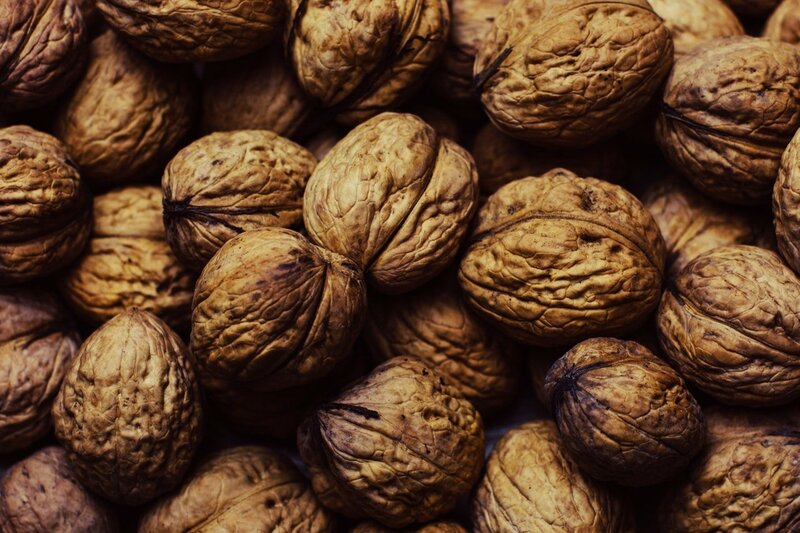 Many of the food safety and quality issues that eat away the bottom line of food production are found in the "Long Tail" of data collection and assessment. In the last thirty years, huge progress has been made in the speed at which data can be automatically collected and analyzed. This is true in the food industry where high volumes of food quality, safety, and operational data is collected every few milliseconds, seconds, or minutes. Blog post courtesy of Eric Hansen, Director of Technical Solutions, SafetyChain Software. 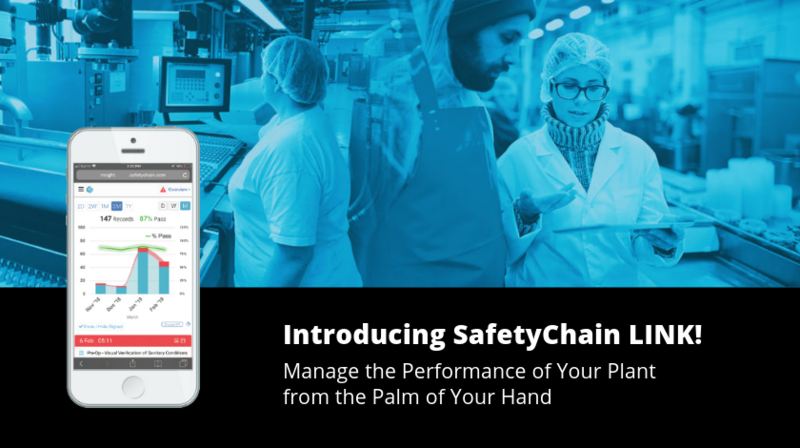 We at SafetyChain are often asked by participants in the food industry how we can help them leverage, make sense of, or progress toward the blockchain. The answer is simple—before any organization can leverage the blockchain, their key records and documents must be digitized.